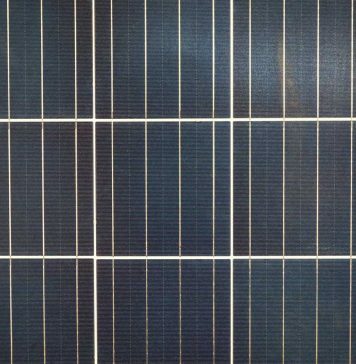 REVIEW | LONGi LR6-60HPH 300-320W. 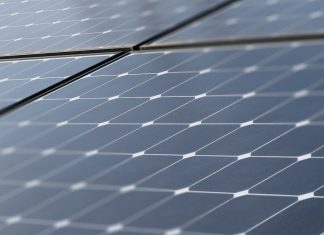 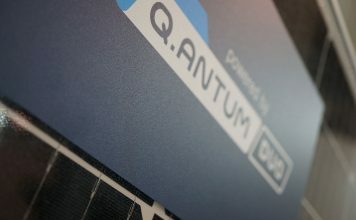 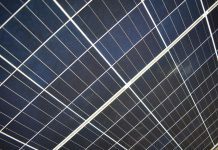 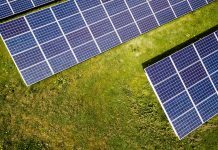 Latest Tier 1 Solar Panels List 2019. 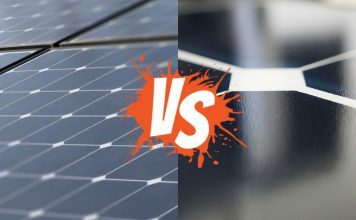 10 Best 3-6kW Three-Phase Inverters 2019 (so far). 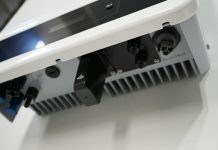 10 Best 3-6kW Single-Phase Inverters 2019. 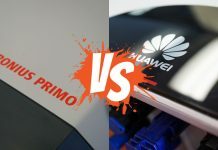 Fronius Primo vs Huawei SUN2000L. 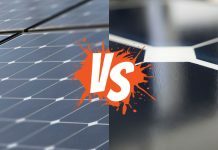 Fronius Primo vs SMA Sunny Boy AV-40. 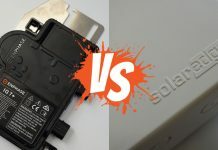 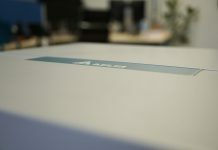 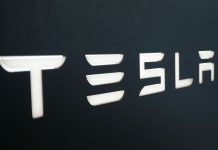 SCORE | Tesla Powerwall 2. 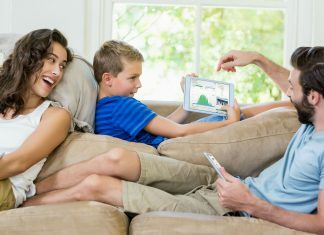 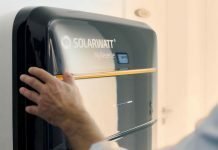 Are you ready for battery storage? 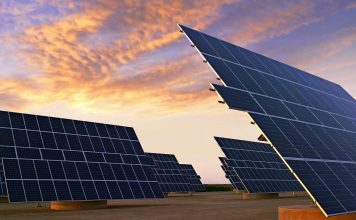 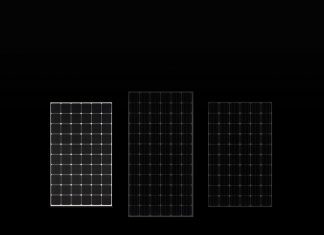 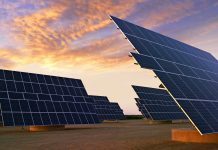 Latest Tier 1 Solar Panels List 2018 (Updated). 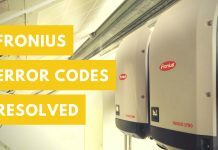 6 easy steps to resolve your Fronius error codes. 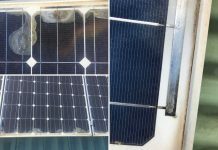 Solar Panel Discolouration (Tier-1) Exposed! 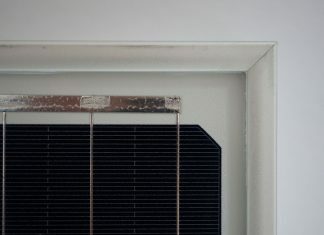 Solar Panel Ingress (Tier-1) Exposed! 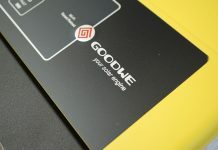 REVIEW | QCells Q.Peak Duo-G5 315 / 320 / 325 / 330W. 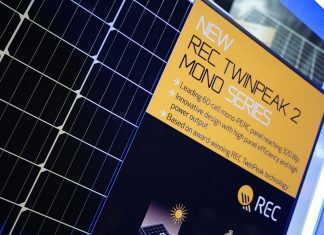 REVIEW | REC TwinPeak 2 Series 275 / 280 / 285 / 290 / 295 / 300.
REVIEW | SolarWatt Vision 60P 270 | 275 | 280 | 285 | 290. 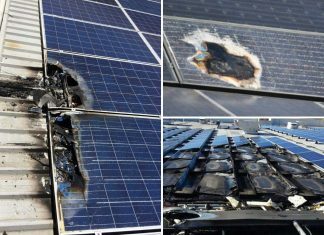 Solar Panel Fires (Tier-1) Exposed! 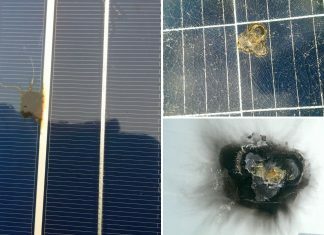 Solar Panel Hot Spot (Tier-1) Exposed! 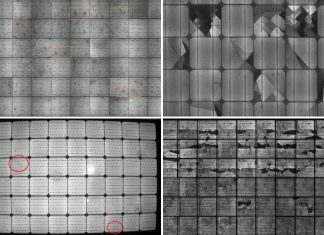 Solar Panel Micro Cracks (Tier-1) Exposed! 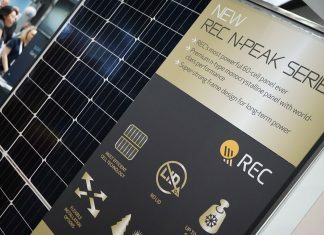 REVIEW | REC N-Peak 315 / 320 / 325 / 330.
REVIEW | SunPower X-Series 350 / 360 / 370.
REVIEW | SolarWatt 60M High Power 300 / 305 / 310. 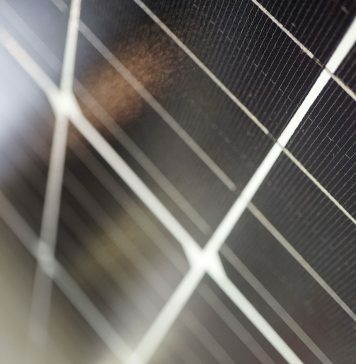 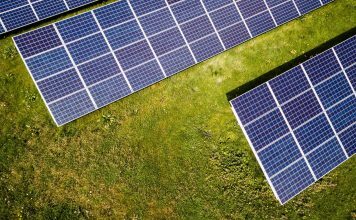 6 Ways to Increase Solar Panel Efficiency. 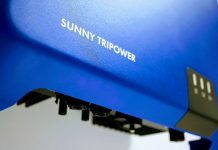 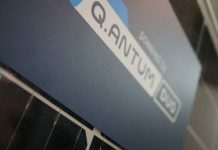 6 of the Best Solar Inverters 2019 (plus runner-up). 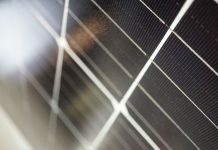 Bloomberg Tier-1 solar panels list: 8 Points of critical failure. 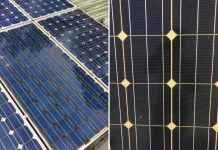 Solar Review is your dedicated solar product feature website. 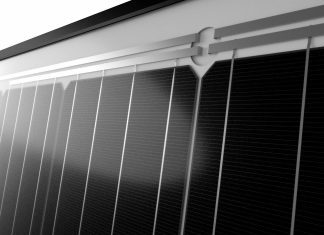 We provide you with exclusive product insights on current and upcoming solar technologies. 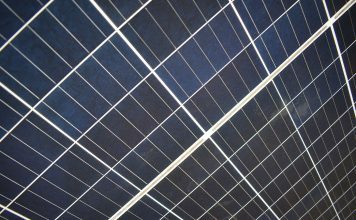 © 2018 Solar Review · All rights reserved.